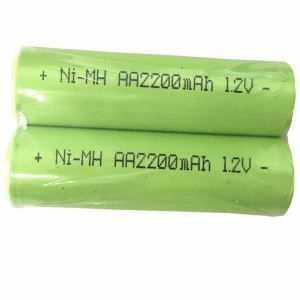 SHENZHEN IMPROVE BATTERY CO.,LTD is a professional manufacturer specializing in researching, developing, manufacture and selling batteries in Shenzhen ,china. 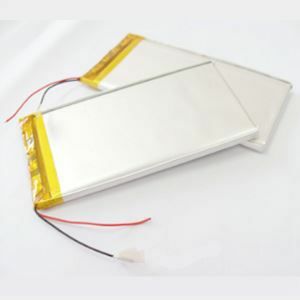 It was set up in 2005.our main products including NIMH battery/pack, Li-polymer battery. 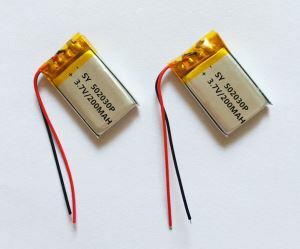 Rc Lipo battery. 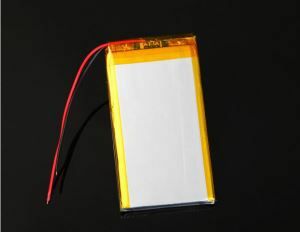 these products are widely used in the industry of telecommunication, digital products, portable computers, electronic products, lightening devices, toys, GPS. 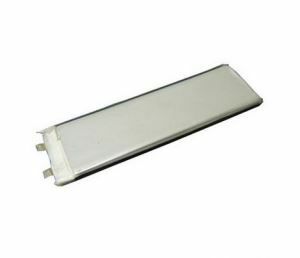 medical Instrument, backup battery and emergency devices.